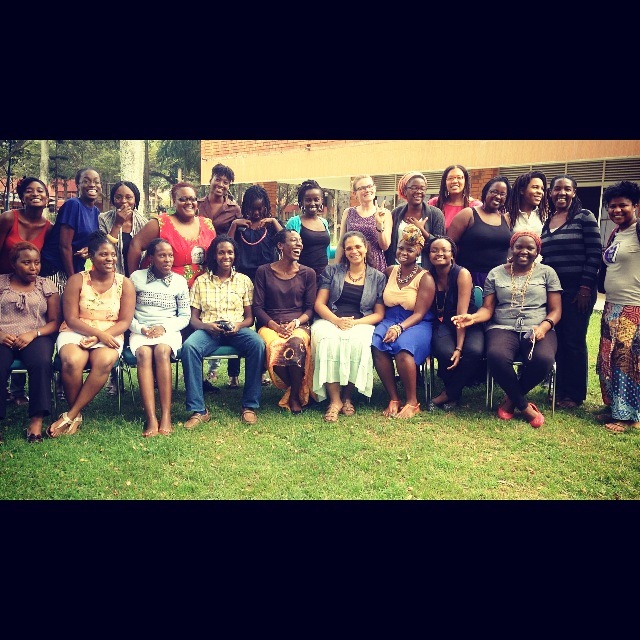 As I have mentioned before, the FEMRITE/AWDF women’s writing workshop in July this year was a life-changing experience. Look at these women! In the spirit of promoting new and exciting voices, I’ll be dedicating a post a week to sharing some of their writing with you. Trust me, you’ll thank me. This week, I’ll be focussing on poetry they’ve shared. Click on some of the links below. Keep in mind that all of these poems have been written since 1 August 2014. If this doesn’t encourage you to join a writing circle and keep motivated, I don’t know what will.